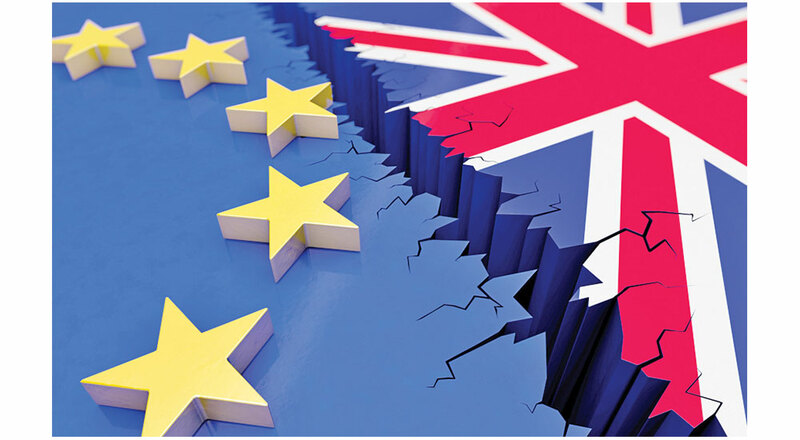 23 June, 2016: United Kingdom votes to leave the European Union. 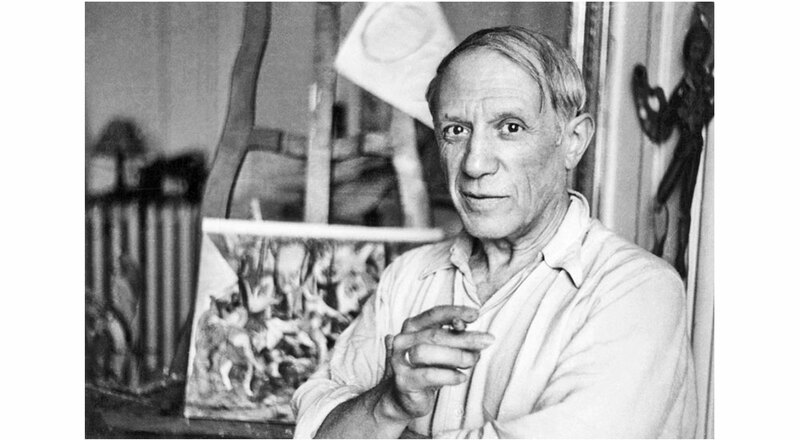 24 June, 1901: Pablo Picasso opens his first exhibition. 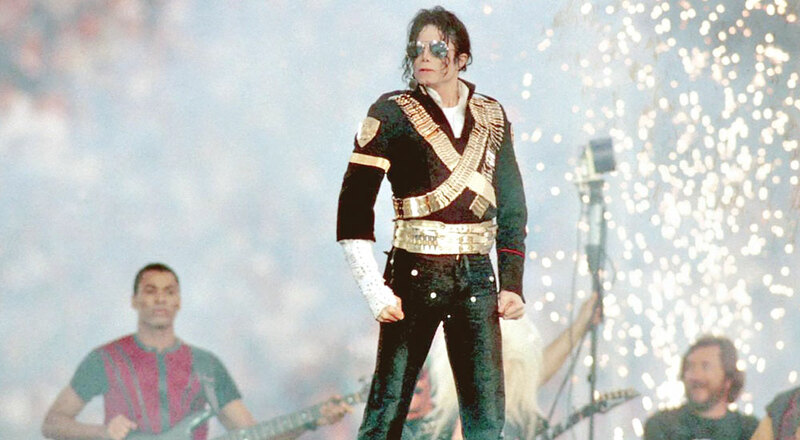 25 June, 2009: American singer-songwriter, producer, dancer and actor, Michael Jackson, dies. 26 June, 1945: The United Nations Charter is signed. 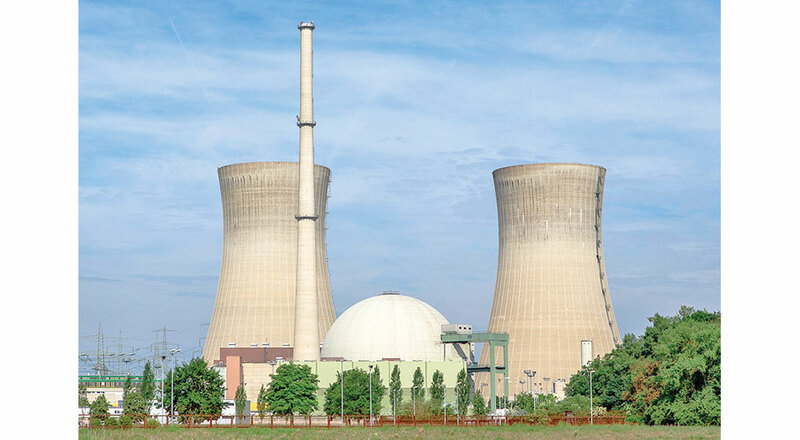 27 June, 1954: The world's first nuclear power plant is activated. 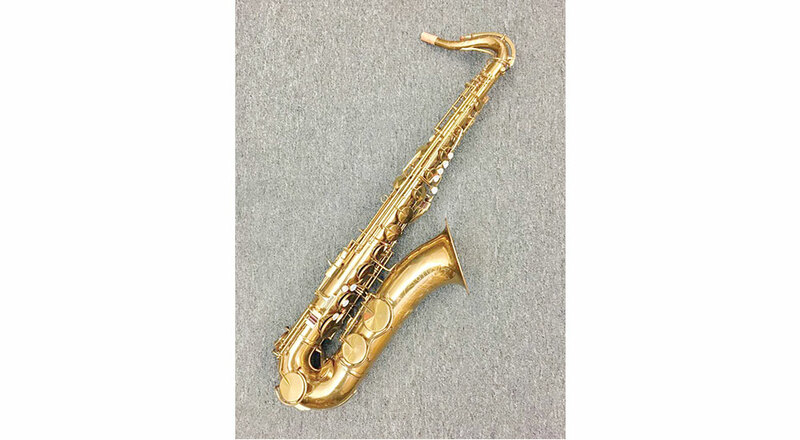 28 June, 1846: The saxophone is patented. 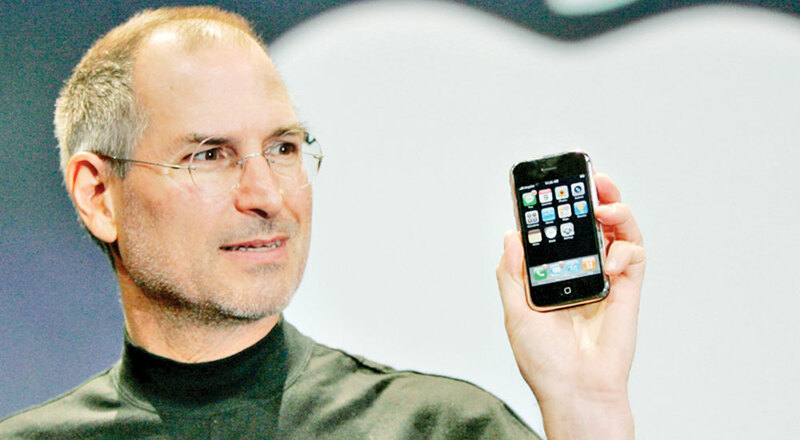 29 June, 2007: Apple releases the first iPhone.